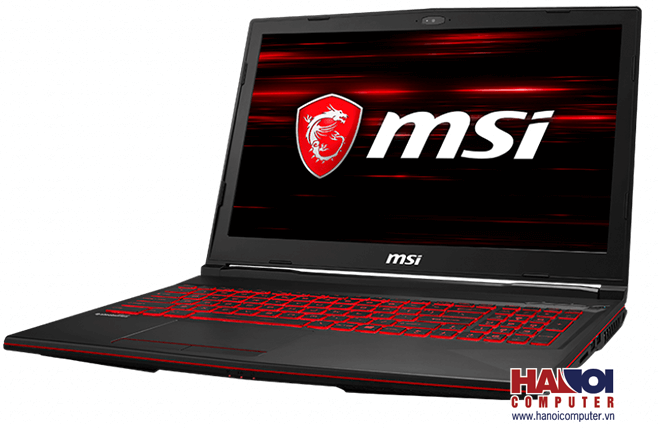 Following the recent leak of a Dell G5 15 laptop featuring the NVIDIA GeForce GTX 1660 Ti, a few Vietnamese PC retail sites have started listing the MSI GL63 8SD gaming laptop powered by the new Turing GPU indicating that an official launch of the new card is imminent. Apart from the availability of the GTX 1660 Ti option, the rest of the specs of the MSI GL63 are the same as what we've seen during its announcement at CES 2019. We've been speculating about a possible mobile NVIDIA GeForce GTX 1660 Ti based on Turing sans ray tracing and Tensor core features ever since the desktop version was made official. We also saw Dell leak out a listing of a new G5 15 gaming laptop featuring the GTX 1660 Ti. Now, it looks like MSI will be offering gaming laptops featuring the new Turing chip as well. 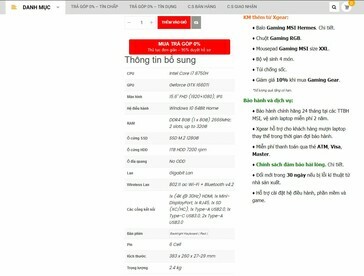 References to a new MSI GL63 8SD-281VN model have started appearing online on Vietnamese computer sites and the specs mention that this laptop will be powered by the Intel Core i7-8750H CPU, 8 GB of DDR4-2666 RAM (expandable up to 32 GB), 128 GB SSD, a 15.6-in FHD display, and the NVIDIA GeForce GTX 1660 Ti GPU. 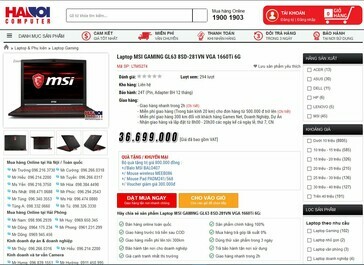 The laptop looks to retail for around VND 37,000,000 (~US$1,589) including VAT. 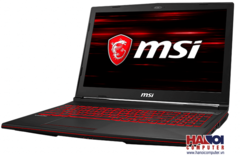 MSI announced upgrades to the budget GL series of gaming notebooks at CES 2019 with subtle design changes and the mobile NVIDIA RTX 2060 GPU. We've had an opportunity to review the new GL73 8SE SKU recently and were fairly impressed. Going by this new listing, it appears that MSI will be offering the GL63 with a GTX 1660 Ti option as well for those who don't mind any of the ray tracing eye candy. So far, we have no confirmation about the actual specs of the mobile GTX 1660 Ti but we do know that the performance can be expected to be similar to the GTX 1060 and power consumption on the lines of the GTX 1050 Ti. Given the past few leaks of laptops featuring the GTX 1660 Ti, it shouldn't be long before we get to know more about the GPU straight from the horse's mouth.